We have learnt a lot about ministering to young adults during our years here at NCF Church. 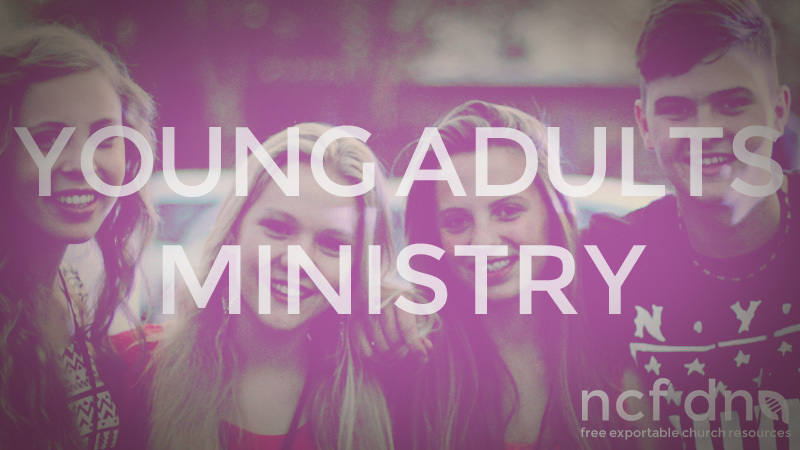 Here are a couple of points we think are valuable when it comes to ministering to young adults. What does it take to lead a strong youth group? Understand how to connect with and integrate them. We hope that this resource blesses you and your youth ministry. Feel free to print, edit and distribute this document.